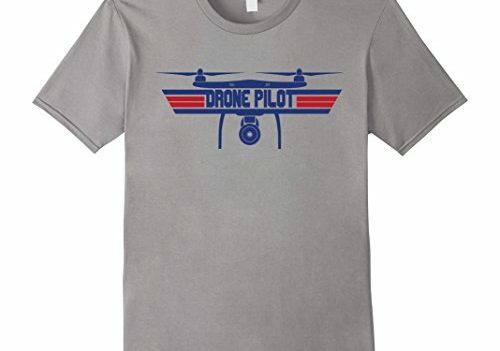 Are you looking for something to wear that shows your passion for your drone flying? 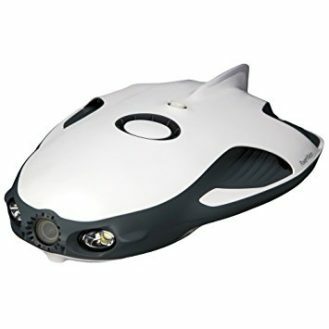 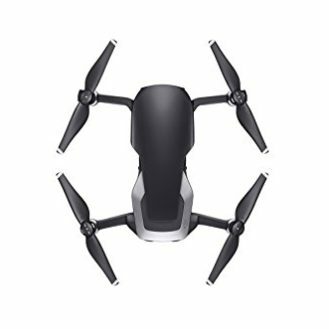 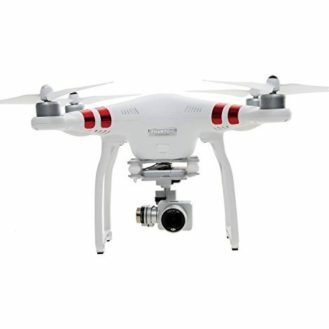 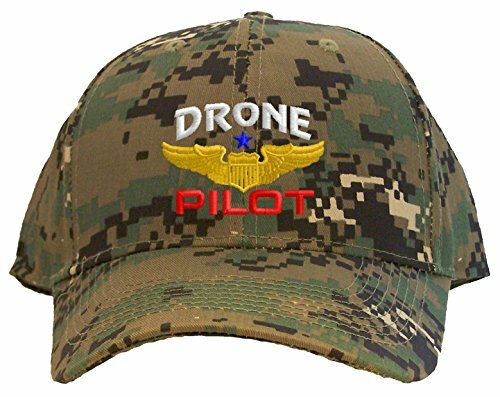 Whether it’s for yourself or perhaps your drone loving family member or friend – you have come to the right page! 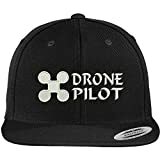 Here is top 10 list of the best drone clothes and apparel in 2018! 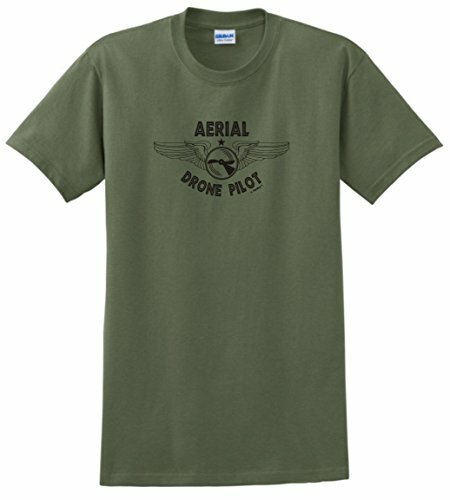 Show off support for the hobby! 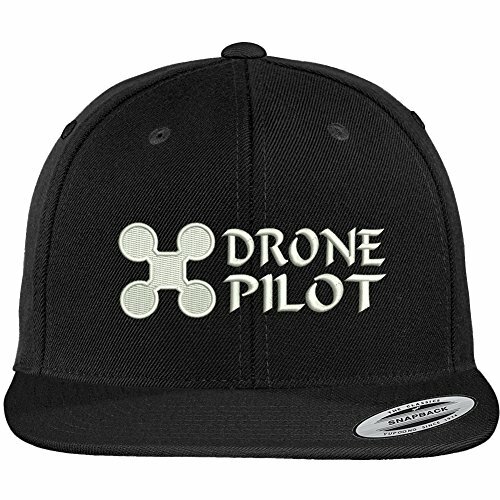 Perfect to wear at meets, races, or gift to a drone enthusiast!